Hi! I’m Ariel, welcome to my little corner. 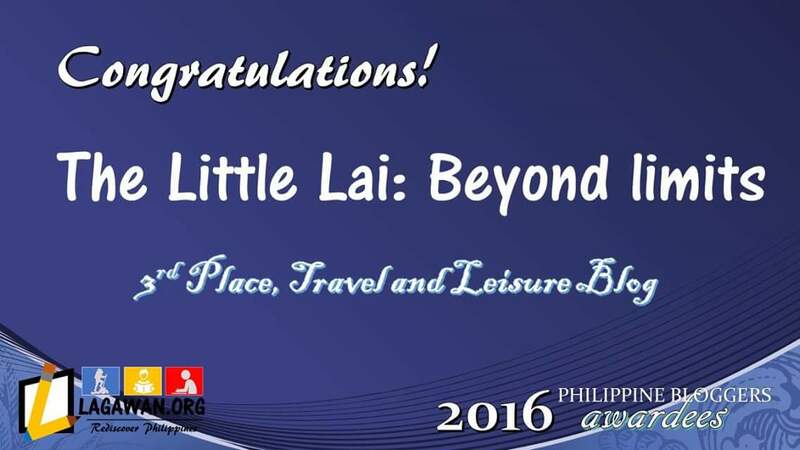 My friends used to call me Lai or sometimes thelittlelai. A desultory traveler beyond limits. Sharing his adventure and random thoughts in life while travelling is what keeps him busy. He’s constantly on the go with his busy feet and always elated whenever he traipse his two little itchy feet in the paradise called adventure. Visiting the secluded destinations, climbing mountains, exploring nature’s beauty and love to gratify himself in an aberrant journey is what makes him motivated and happy. A food addict, movie fanatic and a bumptious traveler by hoisting nature’s comeliness to entice others to travel. 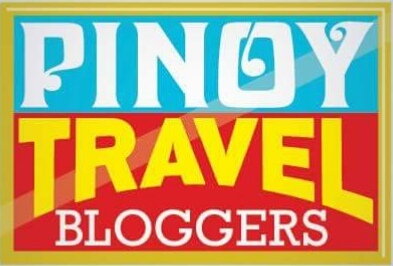 Join me as I explore the 81 Provinces in the Philippines and the World. My friends used to call me lai, you can choose between lai and Ariel, which one you seemed to be comfortable with. 81 provinces. That should keep you entertained!